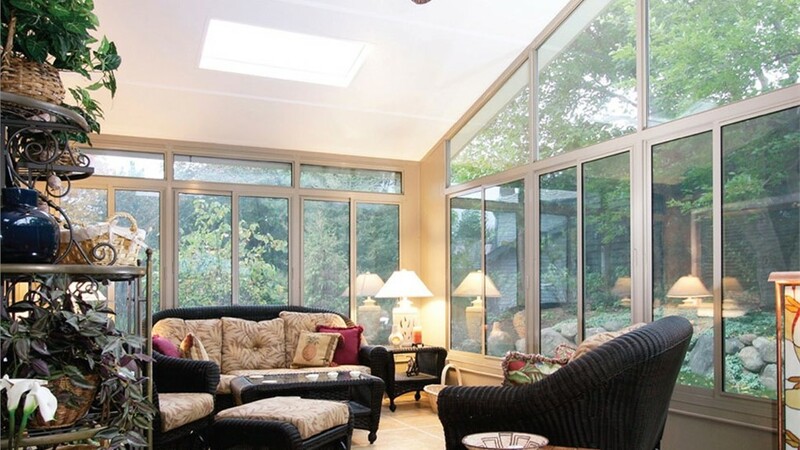 Our beautiful enclosures let you enjoy the beauty of the outdoors regardless of the weather! Statewide Remodeling is a premier provider of porch and patio enclosures that can accommodate the diverse needs of all of your family members. Whether you want a place for your child to play outside without being bothered by potentially harmful mosquitos or you want to be able to entertain rain or shine, we can help you get a home addition that is not only cost-effective but beautifully customized to match your household. You can depend on our patio enclosure experts to convert your old porch or patio into a beautiful, versatile, and comfortable outdoor space. Dreaming of a Screened Enclosure for your Texas Home? More than just a way to protect your patio, your Texas screen patio is a way to open up your home to a slew of new possibilities. Our experts are award-winning designers that can help you create the porch or patio enclosure you've always wanted for your home. We will work closely with you from start to finish to ensure that your new product satisfies your needs and expectations. 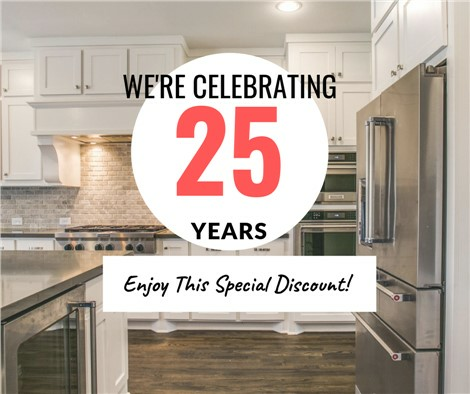 No matter the budget you have or the style you want to create, you can depend on our remodelers to help you achieve your vision. If you are looking for the trusted experts in porch and patio enclosures in Dallas, San Antonio, Austin, Houston, or the surrounding areas, look no further than Statewide Remodeling! Our professionals proudly offer outdoor solutions of the highest caliber that you can rely on to bring your family joy for many years to come. If you're ready to get started on your Texas screen patio, call us to learn more or fill out our online form to schedule your free consultation and estimate today. We contracted with Statewide Remodeling to enclose our patio and install an air conditioner to allow us to host dinners, relax in comfort, and enjoy the outside with out the bugs. We requested that the installation be completed before Thanksgiving so that our family could enjoy dinner together. Plans, material ordering/receiving, and installation was completed within two months. Everyone involved was very professional and there were no issues with the installation. The finished product is great and now we are waiting to enjoy family and friends in our new sunroom.